Prairie Hop is a belgian IPA. Big citrusy hops dominate the flavor and aroma of this beer. One pound of hops per barrel were used to dry-hop this beer. 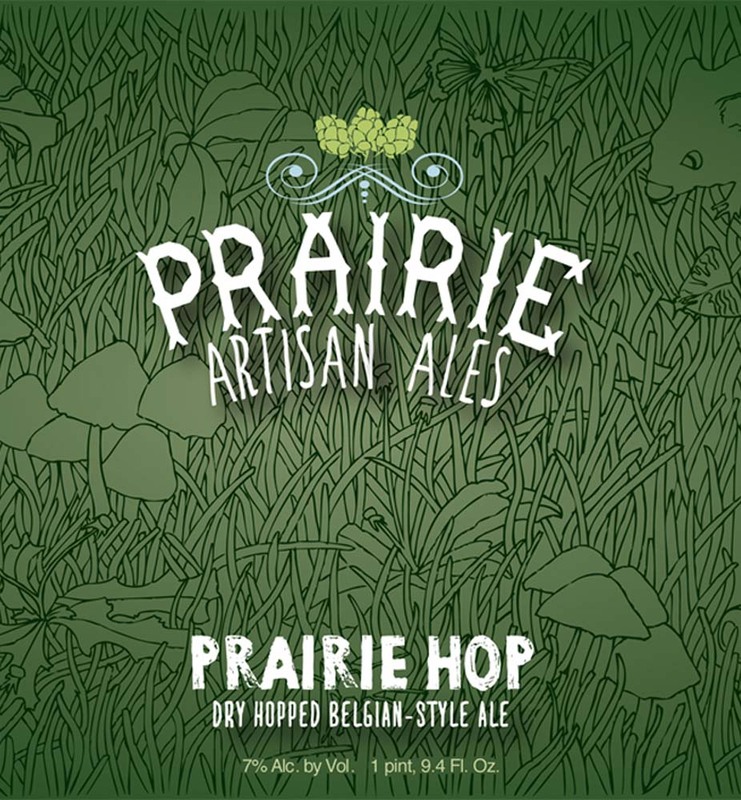 Prairie’s special farmhouse yeast is used to add a complex peppery note to the beer. Thee beer is bottle conditioned with wine yeast to make for a dry, tight finish.